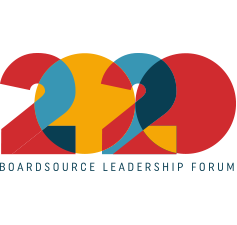 According to BoardSource’s little black book, The Source, exceptional nonprofit boards embrace the qualities of a continuous learning organization by evaluating their own performance and assessing the value they add to the organization. While formal performance assessments are extremely important and should be undertaken every two to three years, your board should consider using a dashboard to track and monitor its performance on a more regular basis, using the information to improve meetings, committees, and address individual member performance. Before you can create a dashboard, your board must define significant measures of success for itself. 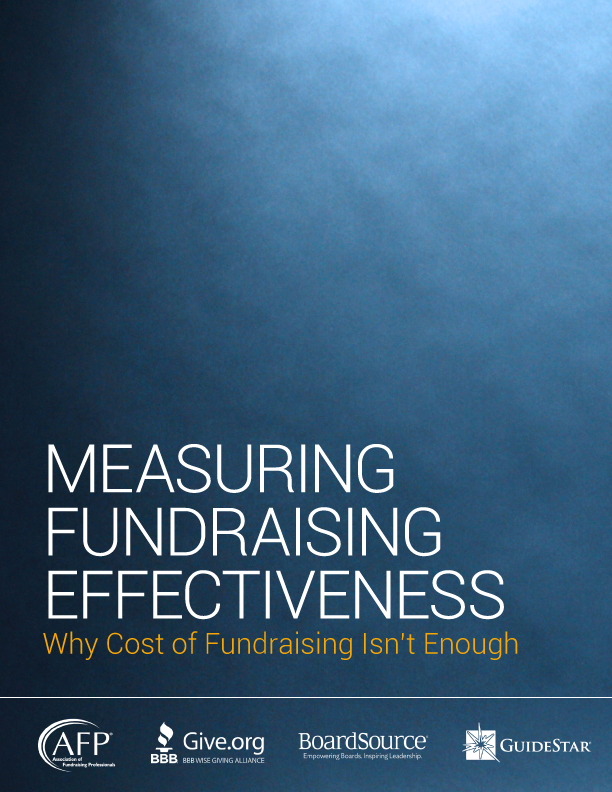 Some of the measures presented here in the sample dashboard, such as expectations about meeting attendance and individual financial contributions, may be codified in actual governance policies. Others, concerning committee activities, meeting evaluations, and agreed-upon board actions, are just good practice. The sample dashboard uses a variety of visual styles to denote performance status, several of which incorporate red, yellow, and green signal lights to signify if, where, and how critically improvement is needed. What do you learn when reviewing the ACME board of directors’ dashboard? What questions does it raise about the board’s size, the frequency and effectiveness of its meetings, its need for all current committees, and the engagement of its members? Is the board doing what it said it would do? Is the percentage of board members making a contribution sufficient? All of this information can be kept updated in an Excel® spreadsheet by the board’s chief governance officer with the help of staff and reported by a member of the governance committee. Having worked with thousands of board members, I can tell you that although many are aware of the policies that spell out the expectations of their board service, very few know how their board is performing against these expectations. They need a dashboard!